Existing Die # M0667 – Personalize this Custom Promotional Tote Box designed to hold an IPad with your company info! 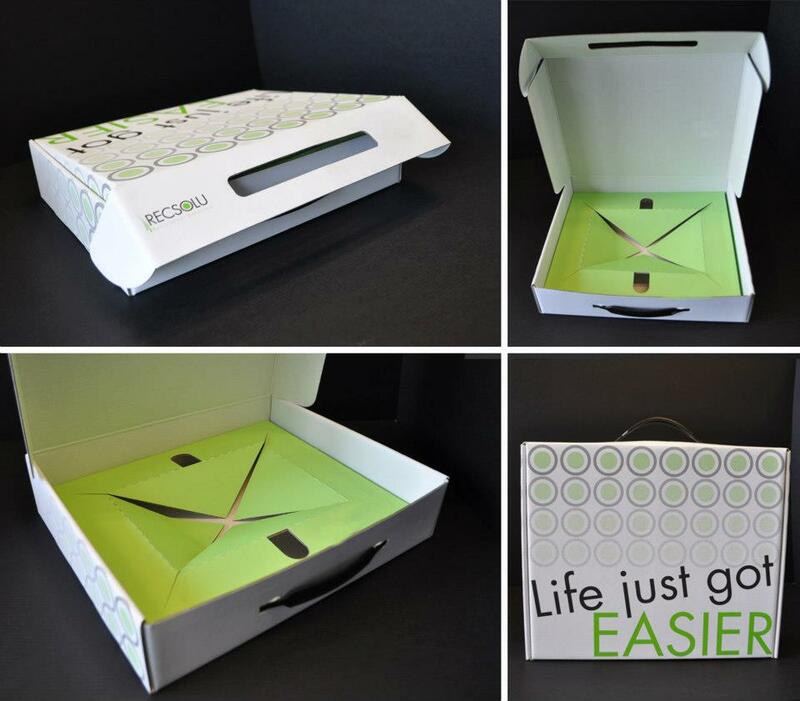 Die #M0667 was designed with custom die cuts to hold and display an IPad Box. Interested in making this design work for you? Speak with your Colad Sales Rep today about customizing this design for your next marketing campaign, or click here to request a quote. This entry was posted in Colad News & Events, Colad Products and tagged custom box designed to hold ipad, custom boxes, custom boxes no minimum quantity, custom packaging, custom promotional packaging on October 21, 2012 by admin.